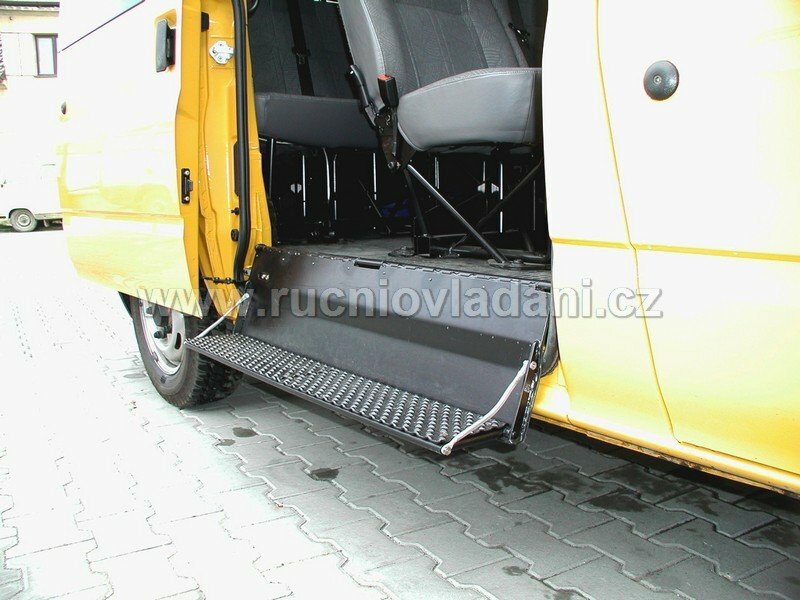 Additional side step is used especially in vans for easier getting in (and getting out) the area of the second or third seat row. 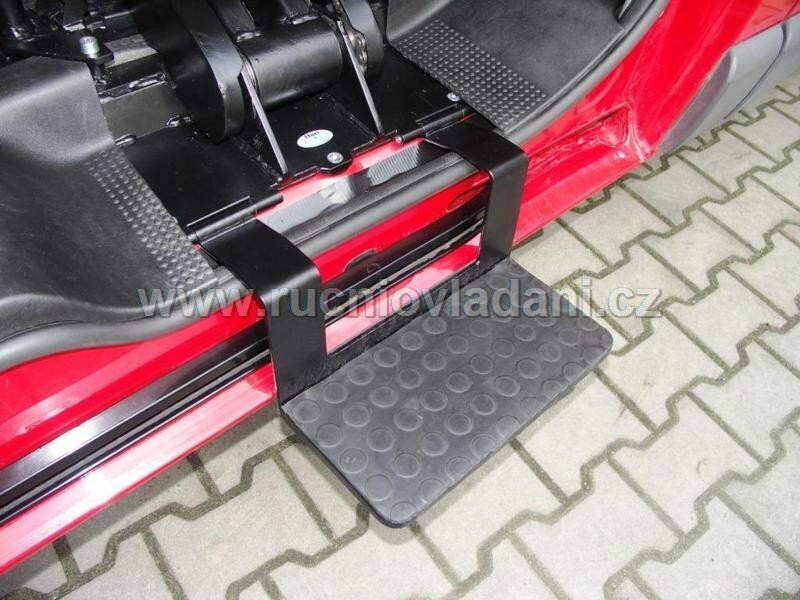 We can make the steps made-to-measure to the particular car. 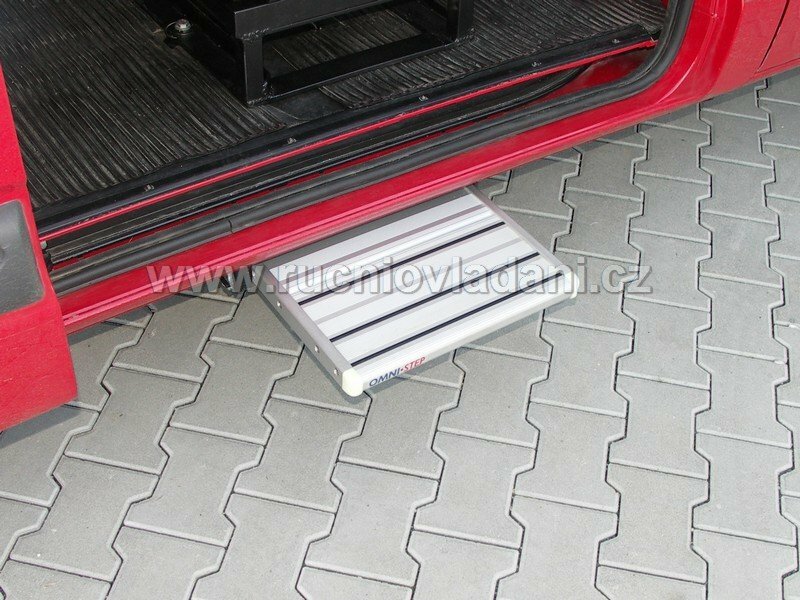 It’s possible to use standard made telescopic steps. 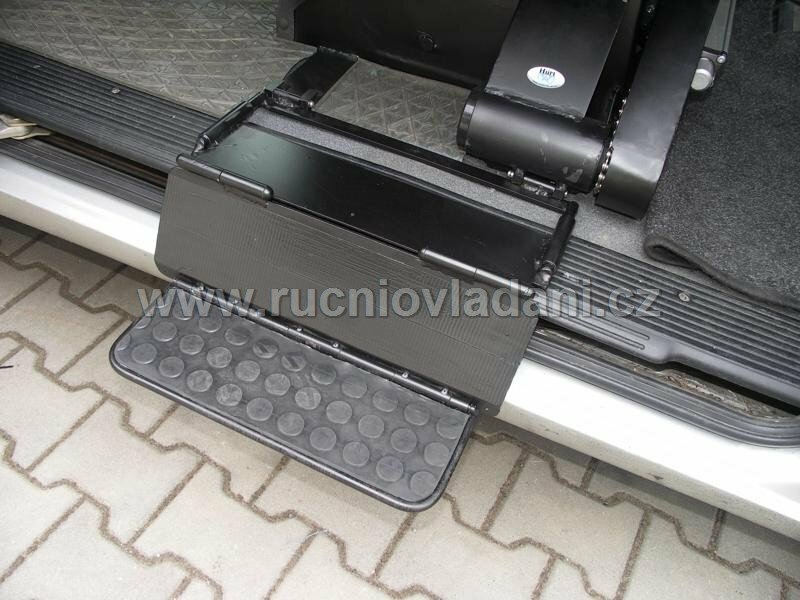 It depends on client’s requirements and car’s design.